"His life has been builded into this institution. ... So long as our University shall stand he will not be without a monument." A member of the University's original faculty, Henry S. Noyes—the first professor of mathematics, with responsibilities later for astronomy as well as for Greek language and literature—deserves credit, more than anyone else, for guiding and developing Northwestern during its fragile and precarious early history. A devout Methodist from rural New Hampshire, Noyes received his formal education from denominational schools. At Newbury (Vermont) Seminary he studied under Clark Hinman, later appointed Northwestern's first president. 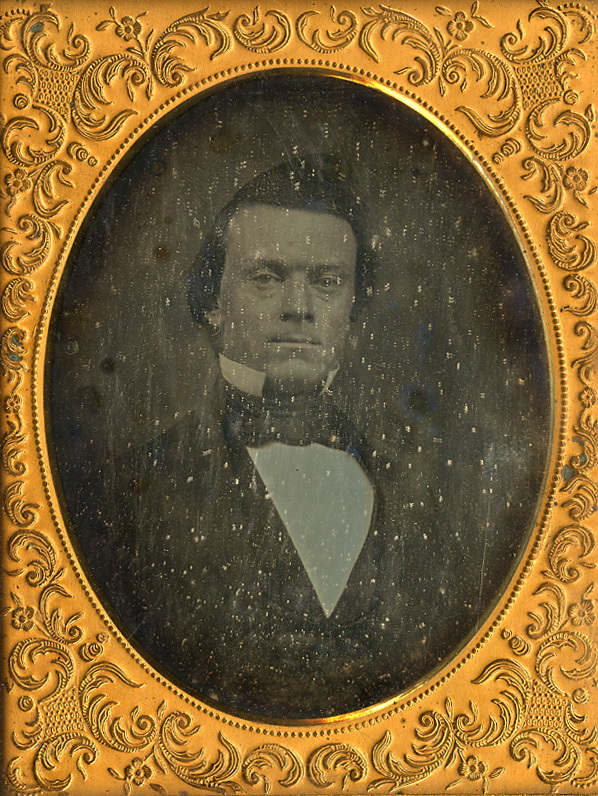 An adept student, also somewhat older than his peers, Noyes accepted a position as an assistant teacher at Newbury (1846) even before completing his own course of study. Like Hinman, he entered Wesleyan University. 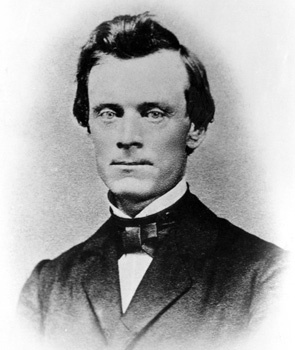 Arriving at Wesleyan in the spring of 1847 with advanced academic credits, Noyes raced through his studies while also holding a teaching position at Springfield (Vermont) Seminary. Again combining work with study, he took a faculty post at Newbury Seminary in 1850 while working on his M.A. degree at Wesleyan. 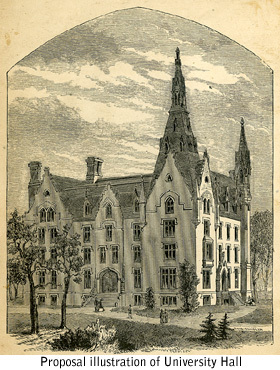 Noyes rose to become the principal at Newbury in 1853 and remained at that school until accepting Hinman's invitation in 1854 to join the faculty of the new Northwestern University. With Hinman's untimely death, the responsibilities of administering the academic and business affairs of Northwestern fell to Noyes. He served as president ad interim from 1854 to 1856, financial agent (1959-1870), and secretary to the Board of Trustees (1961-1870). When his replacement as president, Randolph Sinks Foster, relinquished office, Noyes agreed to a second appointment as interim president, serving from 1860 to 1867. 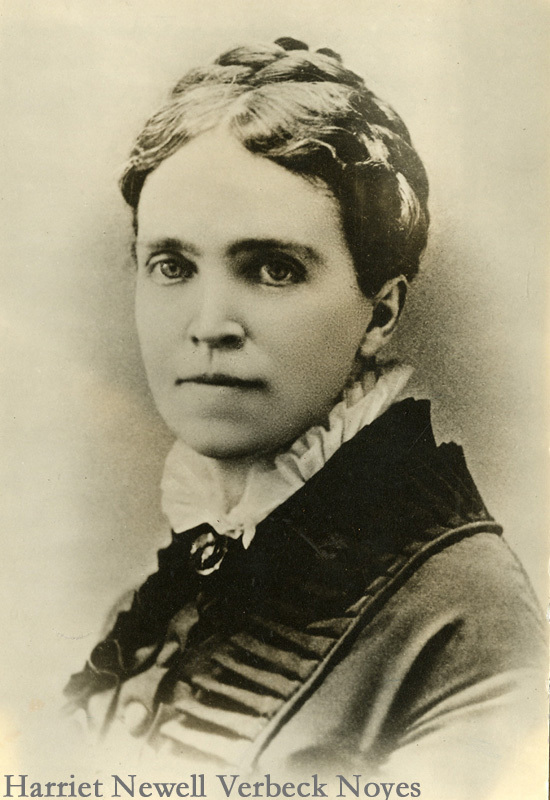 Noyes presided over Northwestern when the University's finances were modest at best. He carried the University through the disruptions occasioned by Hinman's death, the Panic of 1857, and the Civil War. Despite all that, Noyes maintained his teaching responsibilities and also expended much effort in the collection of scholarship and subscription payments. He surveyed real property lots for sale and lease and managed the University's land holdings. 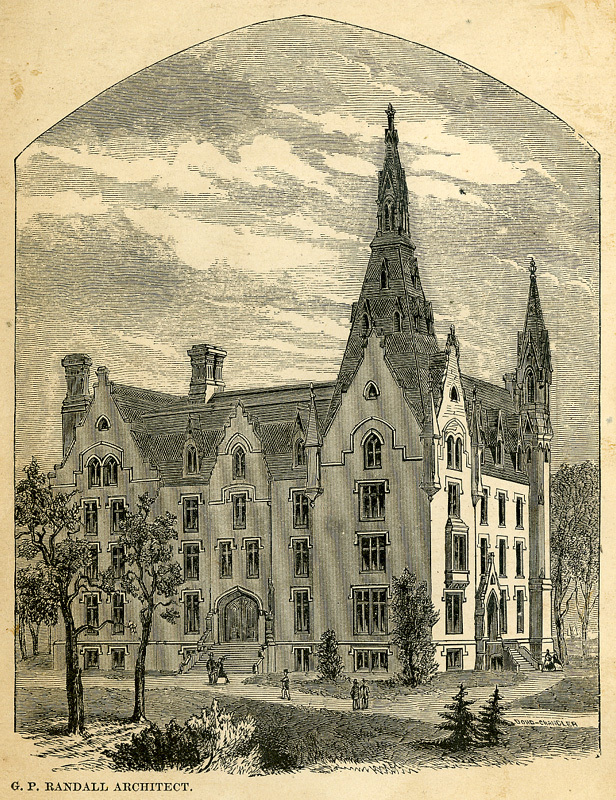 A signal accomplishment of his tenure, and for which he deserves considerable credit, was the financing through subscription and subsequent construction of University Hall, completed in 1869. Noted for his hard work and self-sacrifice, Noyes endured declining health in middle age but labored on behalf of the University until his illness became severe. At his death, Noyes left behind his widow, Harriet Newell Verbeck Noyes, and a surviving daughter. In tribute and gratitude Northwestern established the Noyes professorship of mathematics and English literature. Noyes Street in Evanston is named in his honor.